FAIRFIELD — In the five years since Superstorm Sandy hit, bringing a storm surge that flooded neighborhoods in the beach area for days, construction has been the one constant in a changing landscape. And a neighborhood made up mostly of small capes, colonials, and ranch houses, was changed forever. According to Assessor Ross Murray, 200 homes have been elevated, pushed up another story to meet FEMA guidelines. About 250 homes have been, or are in the process of being rebuilt, according to Planning and Zoning Director James Wendt. Wendt said while the pace of existing homes being elevated has slowed, the construction of new homes has not. Take a walk down the two blocks of Rowland Road between Edward Street and Fairfield Beach Road, and one can see all those changes. New construction of larger homes, smaller homes that were just lifted, and, here and there, a few of the original homes that remain untouched. The risk of storms, and FEMA compliance, hasn’t diminished the lure of living near the beach, though, and the value of homes in the beach neighborhood is going up, compared to say, homes on two-plus acres in Greenfield Hill. Town officials said whether a home was elevated, demolished and rebuilt, or left alone, varied and for many homeowners, took several factors into consideration. The requirement to left a home above current FEMA flood levels only kicks in if the cost of the storm damage was greater than 50 percent of the value of the homes, but meeting those new flood requirements can soften the blow of higher flood insurance premiums. Homes with no mortgage or equity loans don’t have to have flood insurance, and previous residents of those small capes and colonials were often older people, who had paid off their mortgage decades before. The threat of flooding appeared minimal, so flood insurance wasn’t on the radar. After Sandy, many of those owners were left to fight for FEMA grants to elevate their homes. Some did, but others sold the property to developers, who would demolish the existing house and rebuild. That money, though, was really only enough to cover the cost of the actual raising of the house — not for things like moving utilities. For some of those homeowners, selling was the best option. Carvell said that some homeowners may decide to rebuild, or expand, their house after seeing their neighbors do so. “We’re seeing that radiate out into streets like Charles and Howard,” he said. “People feel a little more comfortable making that investment, and that the market will support it. Real estate agent Jessica Walsh agrees. “Just following the storm, it was a focus on the main grid area of the beach, closer to the water,” Walsh said, on streets like Rowland, Edward, and Penfield. “Within a short period of time, there was a consistent growth outside of those areas to many side streets.” She said they are now seeing a steady level of activity west of Reef Road, offering new construction at a lower price point. Though the assessor’s office know what a newly constructed home means to an assessment and tax bill, the effect of elevating a house remains to be seen. 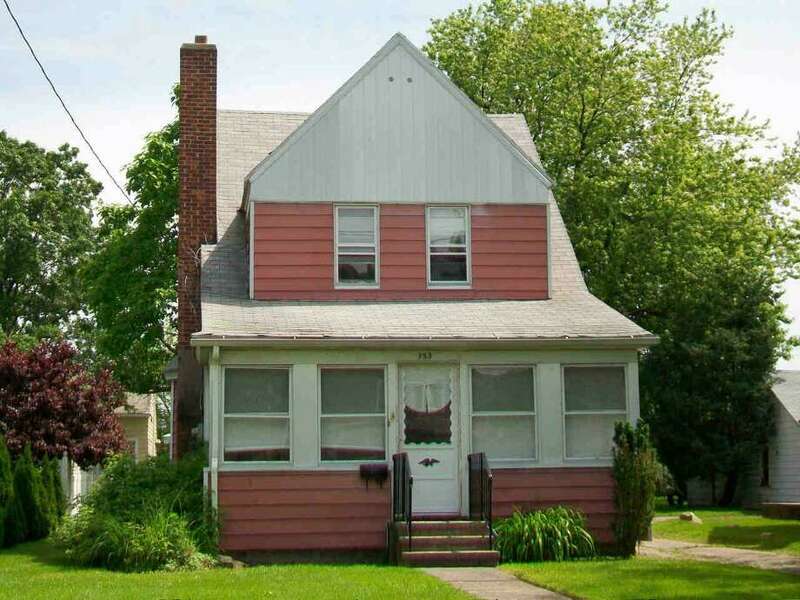 For example, in 2005, the ranch home at 33 Edward Street was assessed at $577,780. In 2016, with a new Colonial with 4,193 square feet of living space in its place, the assessment if $1,217,230. But with a generic home raising, “We’re not recognizing any value yet,” Murray said, with no market comparisons available yet. That, they concede, could change depending on whether the market sees that FEMA compliance as valuable. He said both buyers and agents are aware of the flood zone characteristics of the beach area, and homeowners have a flood elevation certificate, which aids in obtaining the lowest flood insurance rates. Camarro said the majority of buyers appear to be Fairfield residents relocating within town. Walsh said there appears to be a mix of young families and older couples moving into the beach area, and she said many people want to live near the beach because it is walkable, not just to the shoreline, but to the downtown. She said they have also sold to young couples with children migrating out of Manhattan to the beach area because of that walkability being what they were accustomed to in the city. Residents weren’t alone in having to deal with FEMA regulations and struggling with the question of whether to fix or start from scratch, when Sandy made the recently-rebuilt Penfield Pavilion unuseable. Several years of planning, discussion and debate went on before the pavilion was moved off its foundation, and new piles and foundation installed. A new locker wing was constructed and earlier this year, the pavilion was back open for business. Though some residents felt the pavilion should not have been saved, or should have been replaced with something much smaller, Camarro said area residents are thrilled with the new pavilion. “It represents a major Fairfield town effort to support and fortify the entire beach area,” he said. Other repairs were done much more quickly, like rebuilding the sea wall and bathrooms at Southport Beach, and dredging in the town harbors. The sea wall and bulkhead at the turnaround on Fairfield Beach Road were repaired. Officials are moving into the design phase for replacement of tide gates on Riverside Drive, and permits for flood mitigation around the water treatment plant and the Public Works yard are at the state Department of Energy and Environmental Protection.